According to the Siberian Times, reborn Ice Age animals may soon roam the earth again. Aisen Nicolaev, the head of the Yakutia region of Russia, has plans for a park filled with Ice Age creatures that used to be native to the area. Yakutia, which is also known as the Sakha Republic, is the largest region of the Russian Federation and is currently best known for its diamonds. 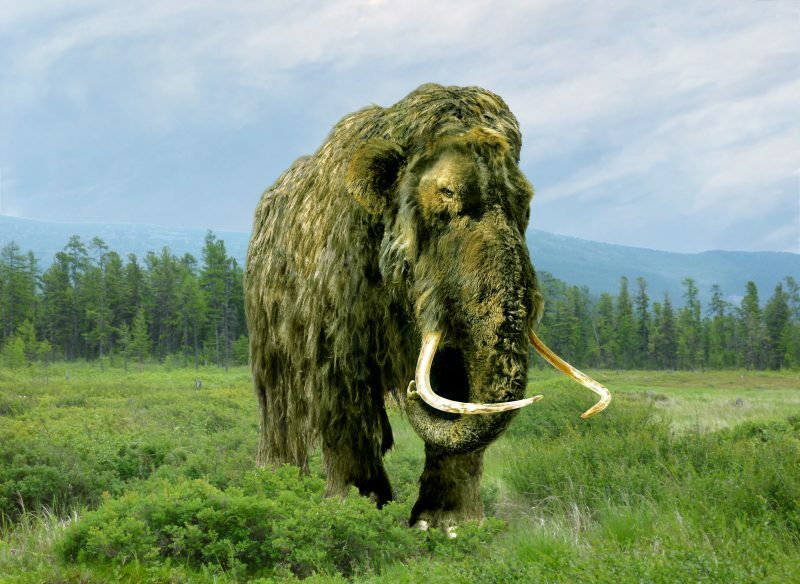 That may change, however, as an international team of scientists is working to bring the wooly mammoth back from extinction. Nicolaev says that the team of Russian, North Korean, and Japanese scientists expect to succeed in their efforts within the next ten years. 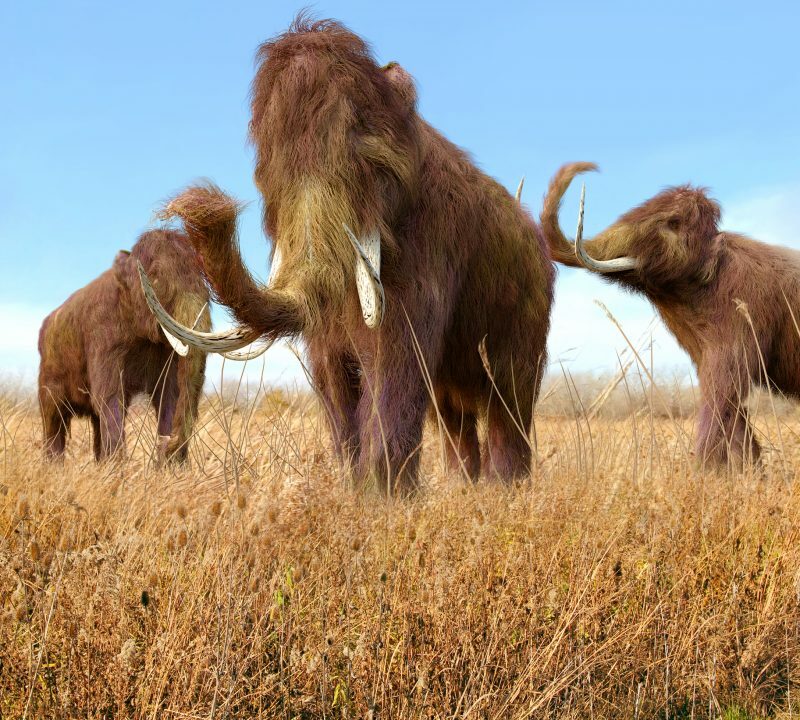 Scientists have been pursuing the idea of cloning the mammoth for several years. In 2015, Live Science ran an article discussing the progress of the analysis of the mammoth genome. Scientists have discovered the adaptations that enabled the mammoth to prosper in much colder climates than their elephant cousins. 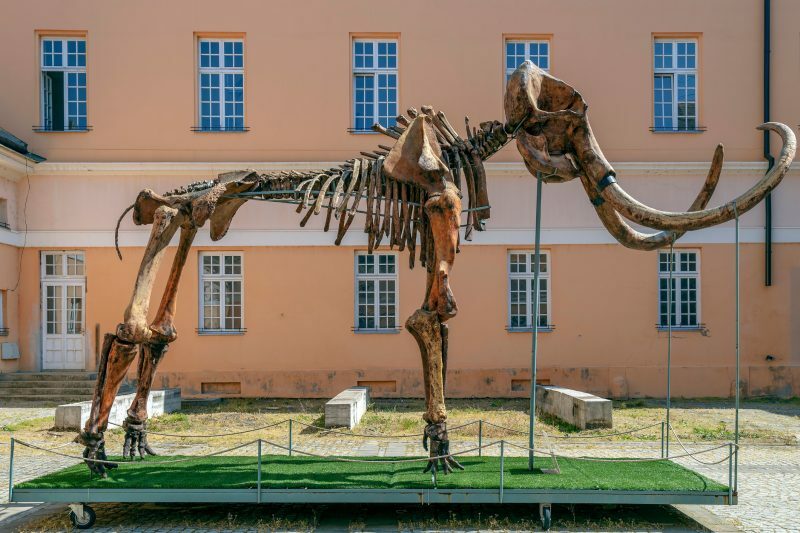 These discoveries could pave the way for cloning the mammoth, or at least a hybridized elephant with mammoth characteristics, according to Vincent Lynch, who is an evolutionary biologist at the University of Chicago and one of the scientists involved in the study of the genome. Lynch’s work was done using mammoth DNA extracted from the hair of two mammoths that were discovered a few years before the study began. One was 30,000 years old, and the other was 60,000 years old. 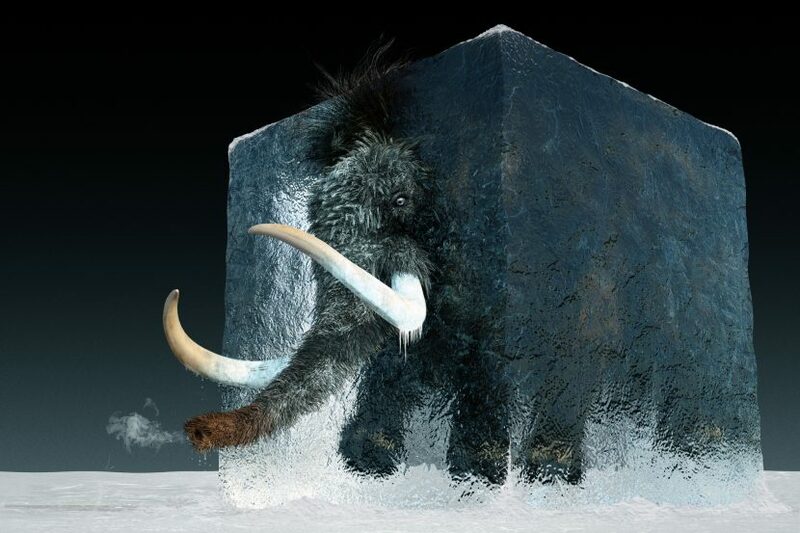 A created image of a mammoth in the summer in the forest northern zone. Because mammoths are very closely related to Asian elephants, it should be possible to edit the elephant genes with the mammoth DNA that gives the ancient pachyderms their particular distinctive features such as their small ears, thick wooly coats, and short tails, all of which are genetic mechanisms to help reduce the loss of body heat in cold environments. 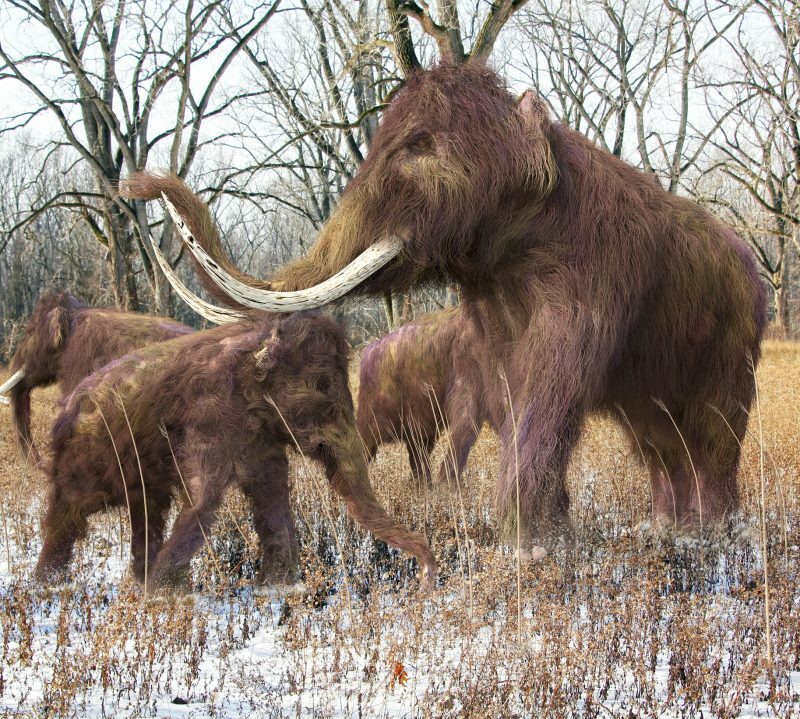 Lynch’s team also found that there were genetic differences in the way mammoths processed insulin and stored fat, which also allowed for adapting to extreme cold. 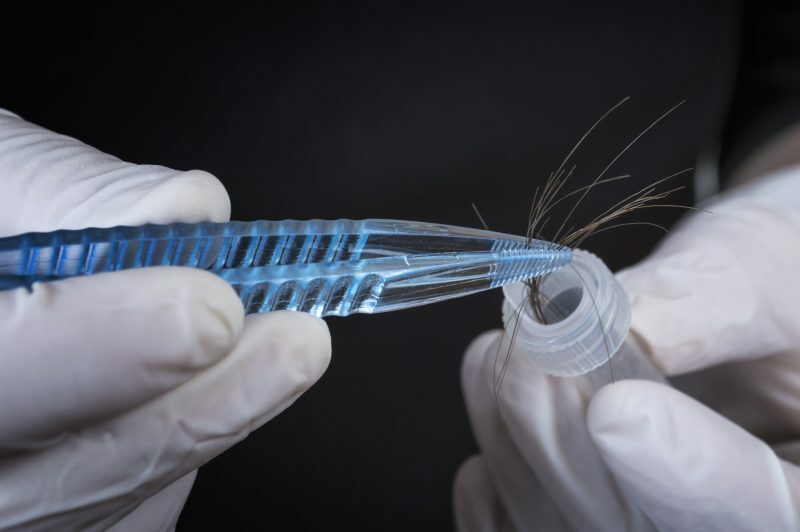 Once they have successfully inserted the relevant mammoth DNA into an elephant embryo that can be implanted in a surrogate elephant mother, they hope that the resulting offspring will have the mammoth characteristics. 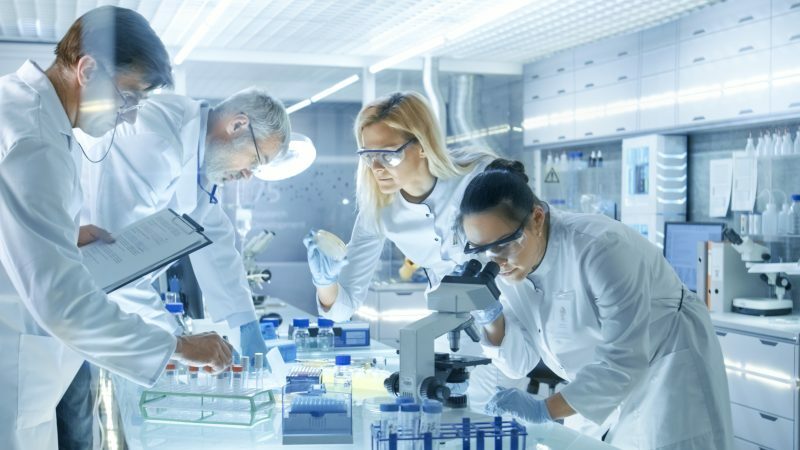 The scientists in Yakutia are focusing on working out the gene editing and cloning. Mammoth bodies are discovered pretty regularly as ice melts and uncovers their remains. The Yakutia region was a native habitat for the wooly mammoth, and mammoth bodies are discovered pretty regularly as ice melts and uncovers their remains. Aisen Nicolaev has said: “We just need to take care of a number of consequences linked to the search of raw materials. We are seeing now that every year brings more and more high-quality mammoth remains.” He also said he feels confident, given the speed at which genetic technologies are developing, that they will have success soon. Teams of scientists from South Korea are working on trying to similarly clone extinct cave lions using DNA found from the remains of two very well-preserved baby cave lions, also from Yakutia. Scientists from Russia and South Korea are also exploring the possibilities of cloning a currently extinct breed of horse, which also dates from the ice age and lived in the same area. An illustration of a family of Woolly Mammoths feeding on wild grass in an ice age forest. The Yakutia region is already home to Pleistocene Park, which is an attempt to recreate the ecosystem of the mammoth steppe. It is unclear from Nicolaev’s remarks whether his hope is to establish another park or if he hopes to populate the one that already exists.